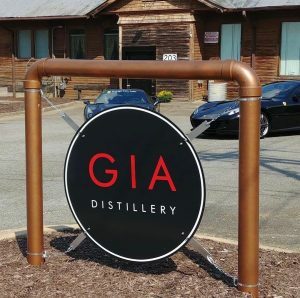 Visit Rockingham County’s newest distillery, GIA Distillery, Inc! Open for Spring Tour & Tastings on SATURDAYS only in April from 12-4 p.m. Sample local, handcrafted solera style American Whiskey and an Italian style Grappa. 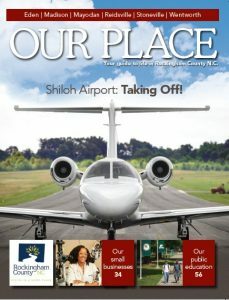 Located in historic, downtown Madison, NC at 203 E. Murphy Street.